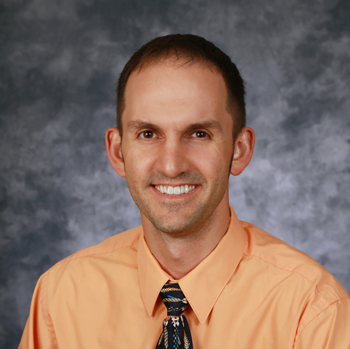 Dr. Beck received both a Bachelor of Science degree in neuroscience and a Master of Science degree in physiology and developmental biology from Brigham Young University. He is a graduate of the University of Utah School of Medicine. He is a member of the American Academy of Family Physicians. While a student at BYU, Cameron volunteered as a tutor – assisting struggling students in physiology, chemistry, and math.